There is no doubt or maybe about the power and effectiveness of the traffic technique I am about to describe below. 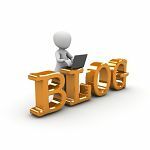 You can be one of the first to comment on blog posts in specific areas that your blog focuses on. 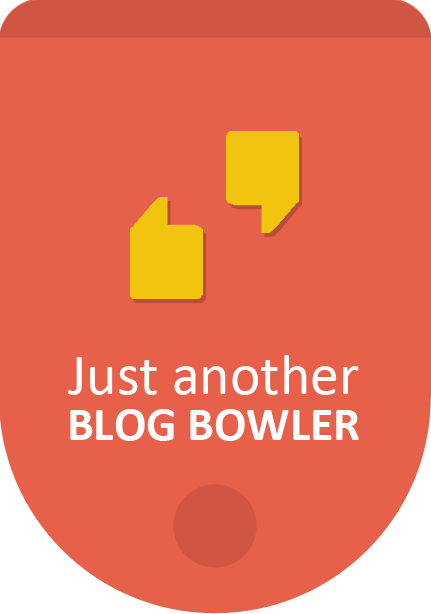 But you want to comment on CommentLuv enabled blogs, which are blogs with the CommentLuv plugin which adds an hyperlink back to the latest post from your blog. 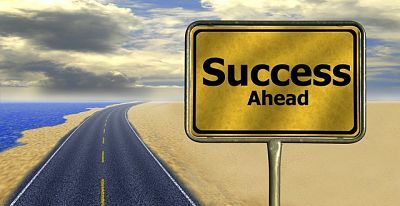 When you make meaningful comments that add value to the post and discussion, you will definitely, absolutely attract targeted traffic to your post. Below are the 21 topic areas that are listed on a site, Find the Luv that tracks current content on CommentLuv enabled blogs. The links are updated DAILY!! Spread the pings out over 30 days to be repeated 5 times. The ultimate aim is to have thousands of indexed backlinks from blog comments and directory listings (article, blog, niche, and website). 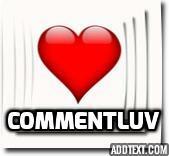 Its a well known strategy to seek backlinks by making blog comments. 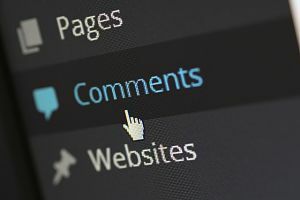 What is neglected is making sure the blog page url of your comment gets crawled and indexed after your comment has been published (approved/moderated). The same neglect goes for directory listings. We apply then forget, that is, we don't check back, record the listing url, and then make certain that page gets crawled and indexed after our listing. Often, search engine spiders do not crawl deeper than 3-4 levels from the home page of a directory, so it is your duty to ping the url of your page listing. All this means a certain amount of discipline is required in the regular submission of directory listings and the steady contribution of meaningful blog comments. You can enter multiple urls and have the pinging spread out from 1 to 99 days, whatever is your preference. Add this tool to your backlink arsenal immediately. First, understand this:The first blog comments to a blog post typically are the most read. If these comments are meaningful, (make sure yours are) they will provoke replies from the author of the post and from readers. Follow these 5 simple but potent steps to make certain you are among the first to comment and make sure your comments are relevant to keywords that are important to your blog/website. Create at least two different posts around 2 or 3 closely related important keywords that you can refer to in your blog comments. Under “Result Type” select “Blogs”. Under “How Often” select “Once a day”. But, once you login “Edit” this selection to “As it happens”, which means you will get prompt notification when the relevant blog post is published. Under “How Many” start out with “Only the best results”. Enter your keyword in the “Create an alert about. . .” box. Click “Show options”. Under “How often” select “As-it-happens”. Review your alert notifications and try to be among the first to comment on the relevant blog post. —– A valuable suggestion (re:additional strategy or free resource) that adds depth to the original post. —– An additional suggestion to review a relevant specific point in your own blog post (use a varied keyword rich anchor text). 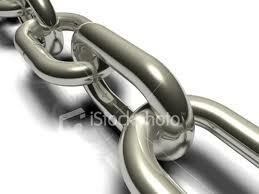 You want to be sure your backlink gets indexed as soon as possible. If the comment is live immediately, ping it immediately with PingFarm !! You may have to check back to see when your comment gets published. Once approved, ping the blog post url (dropping the comment#). This step assures any backlink you create will get indexed. This is an extremely powerful strategy since you can use it with hundreds (thousands?) 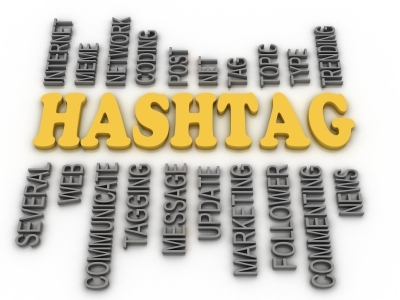 of keywords that are relevant to your blog or website. Once I add some insights into the benefits of directory listings, I then mention my list of blog directories and RSS feed directories (updated weekly) complete with a keyword hyperlink to the list. Finally, be aware that bloggers still greatly appreciate comments on their posts. Both post authors and readers are likely to click on your suggested link if your comment is meaningful and adds to the discussion. 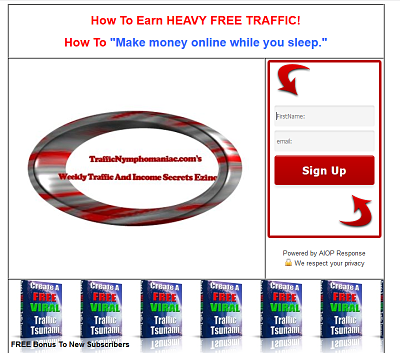 If you have an email list that visitors can subscribe to, then the value of this targeted traffic that you have created goes through the roof. Set up your alerts right now! !